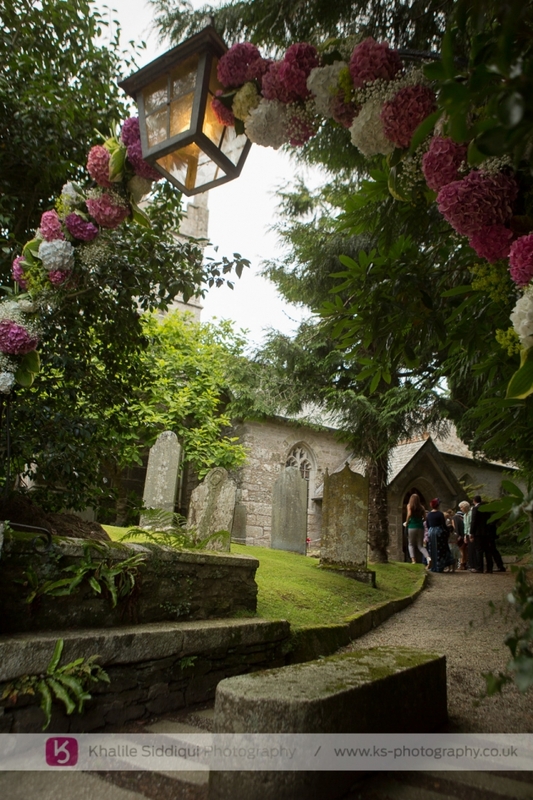 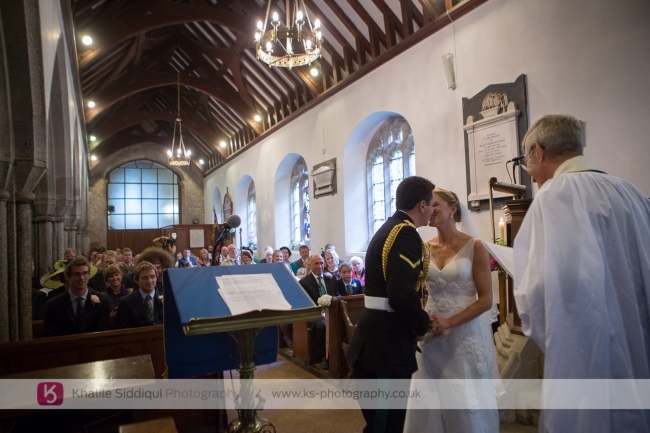 Sarah and Matt chose as for their Perran-ar-worthal church wedding as Sarah and I go way back to 2005 when she worked in an office above our old photo lab in Truro. 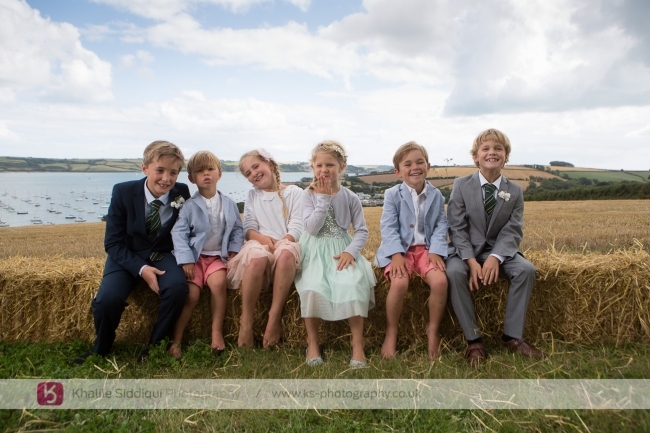 She's used us several times to photograph her two sons and also recommended us to her sister who used us for her wedding back in 2010 (Hello Paula and Brad!). 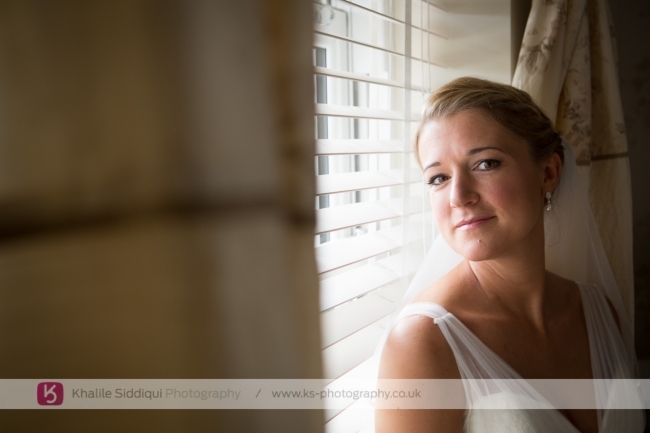 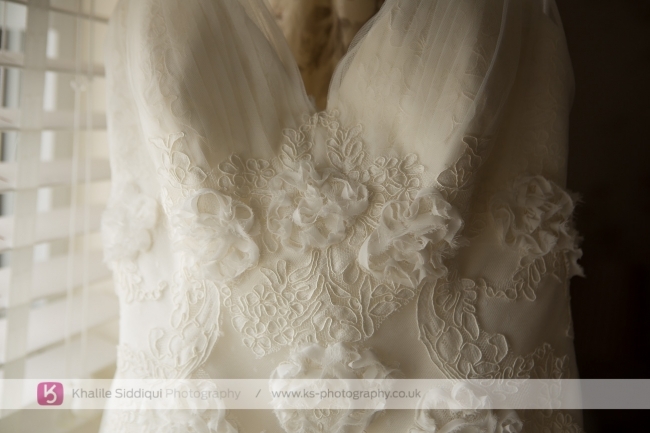 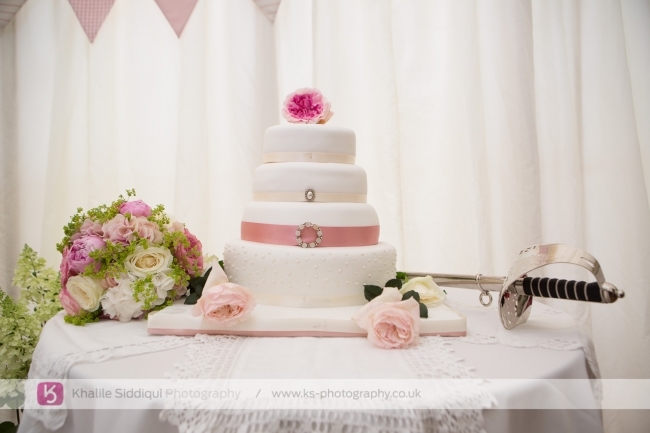 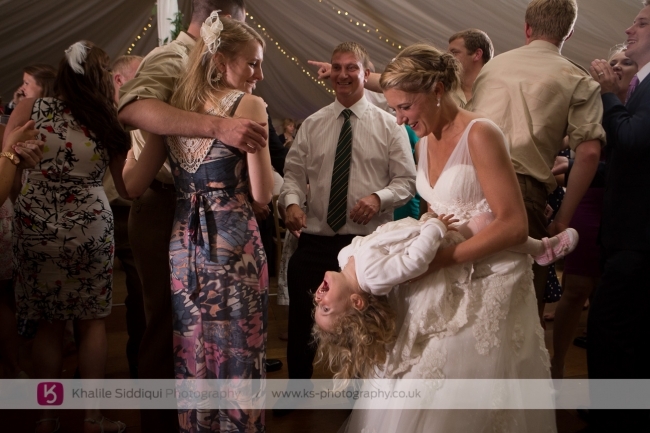 So I was delighted when she asked us to cover her wedding even before her and Matt had booked anything. 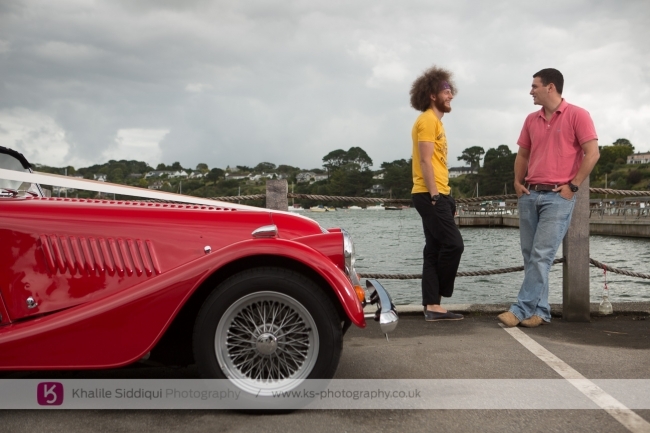 Tams day started with doing the girls make-up on the other side of Truro, but mine started with meeting Matt and his colourful brother Benj outside The Pandora Inn for some photos of the two of them with a bright red Morgan Matt had hired for the weekend from just down the road at "Perranwell". 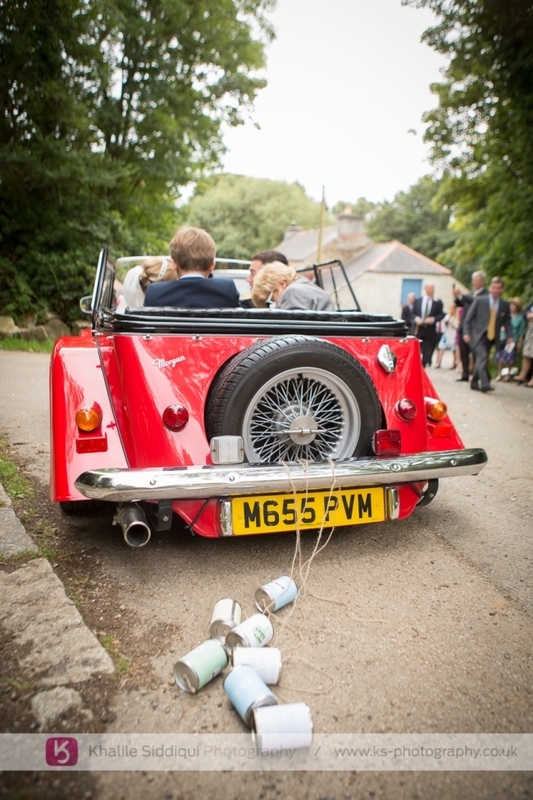 Not only was this a very nice toy for the weekend it also held emotional ties and Matt and Benj's deceased father had a Morgan years ago so it help with holding his spirit within the wedding day. 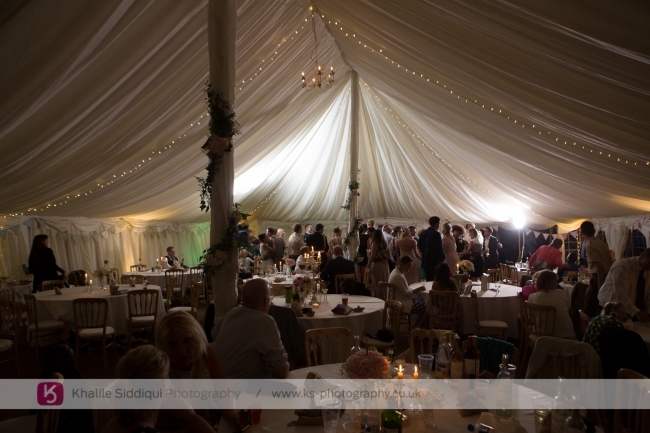 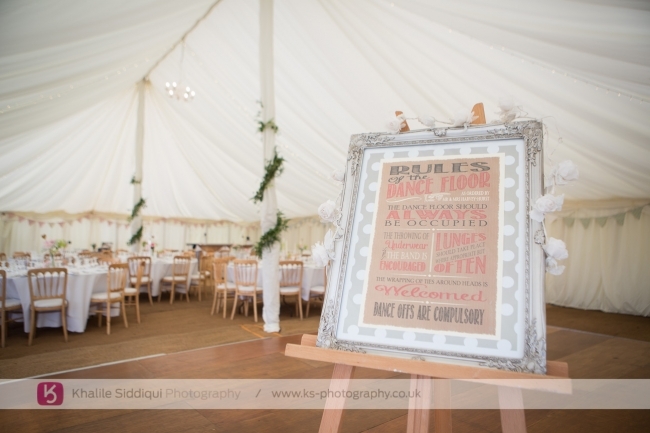 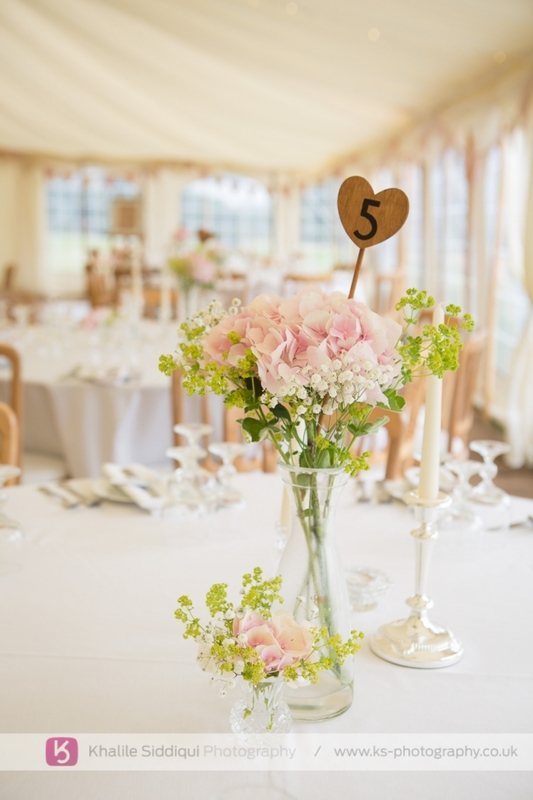 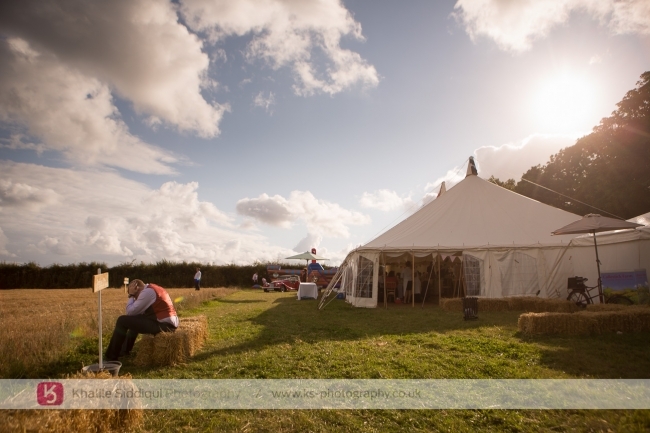 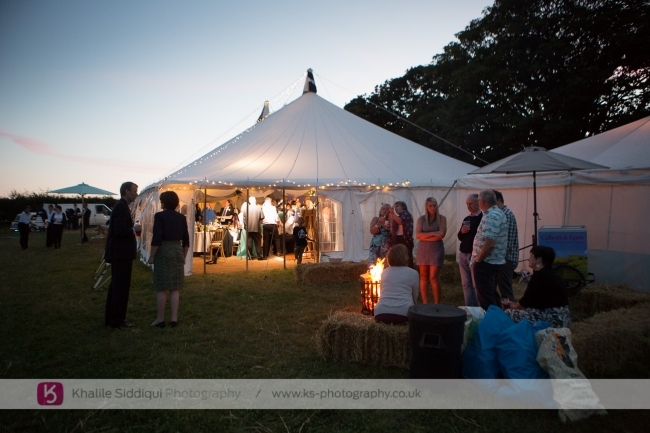 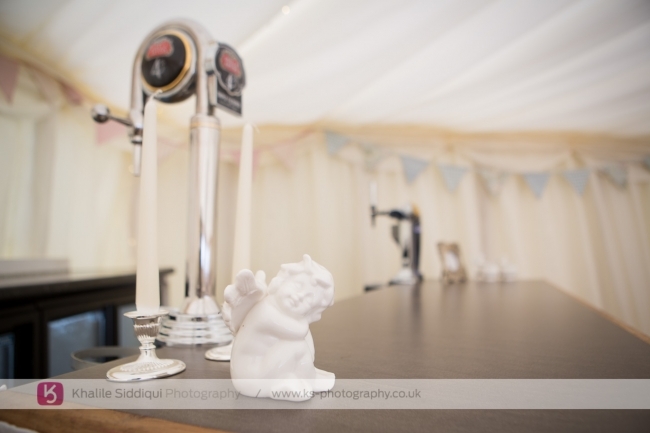 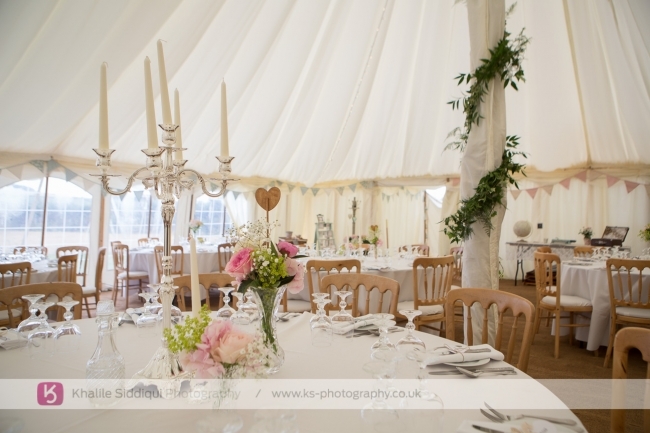 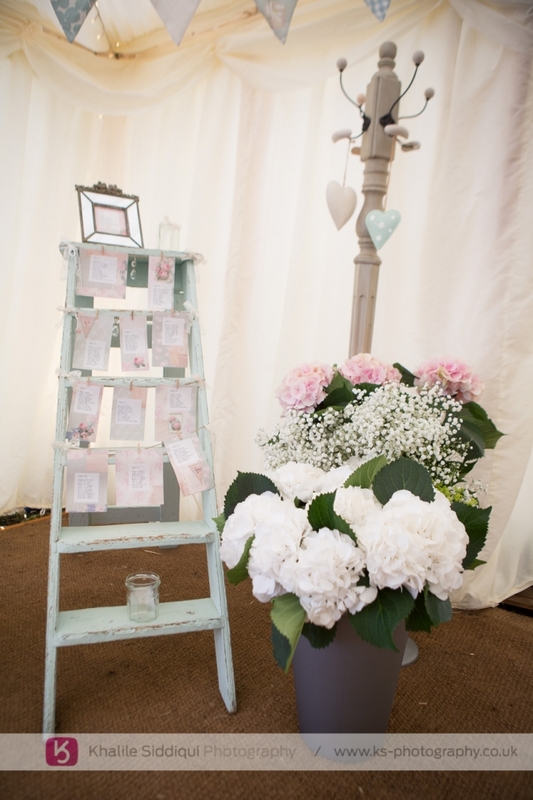 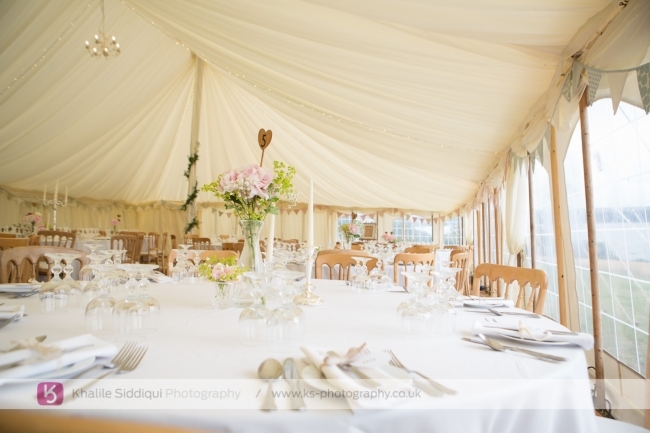 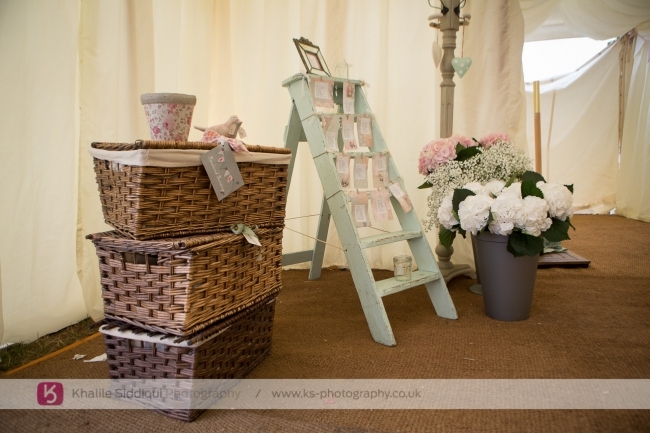 As the forecast for the weather was looking shaky I headed up the road to the "Absolute Canvas" marquee which was looking dressed to perfection, to get some detail shots as I knew the guests would be back at the marquee before I arrived later on. 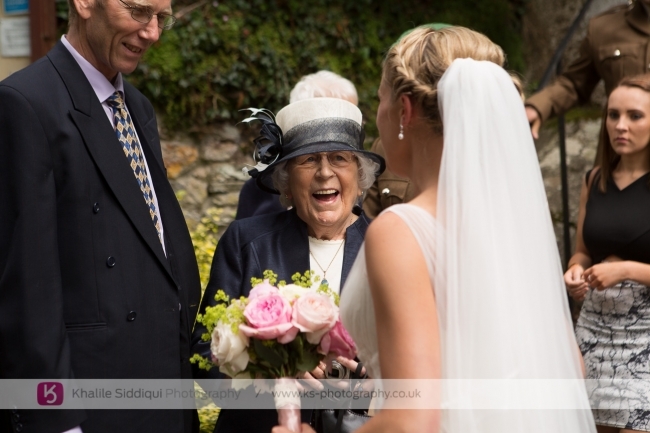 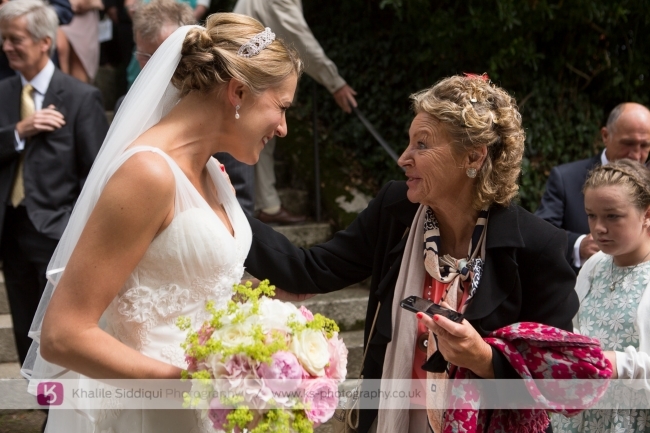 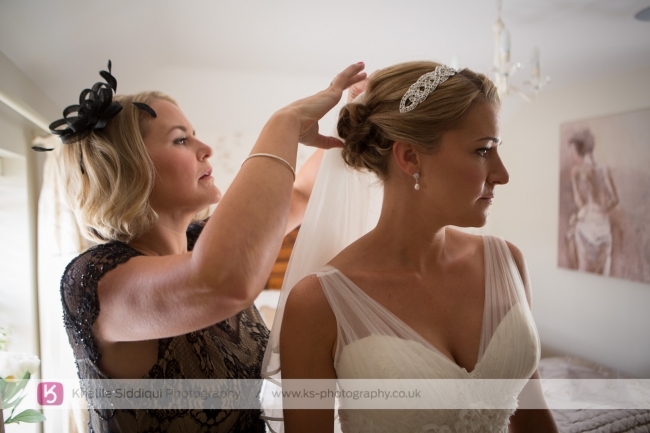 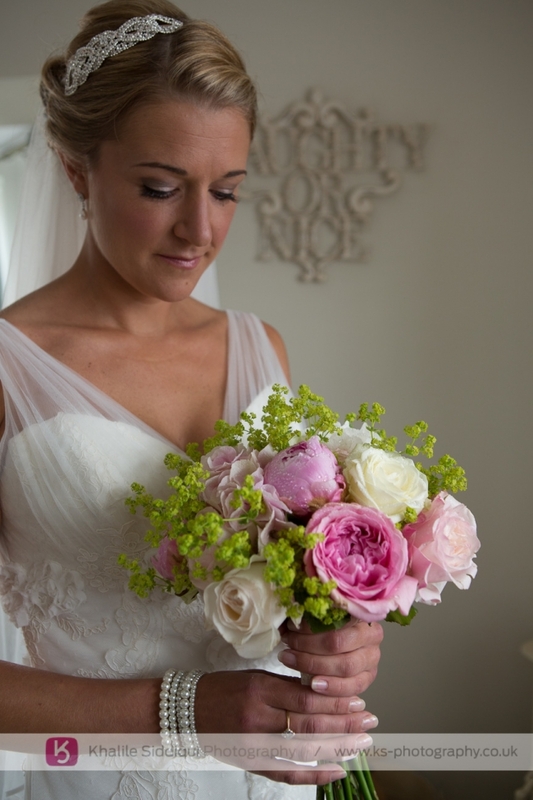 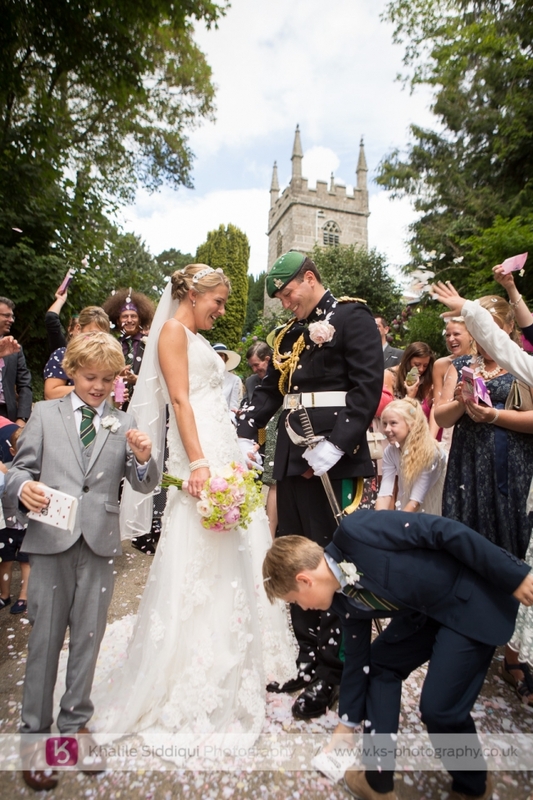 I then headed off to Sarah and her family to catch them getting ready, with "Tamsyn doing the make-up"
Apart from the church flowers, Sarah chose "Truro Florists" in Tresillian to provide her flowers and "Mamouchi" in Truro for her hair. 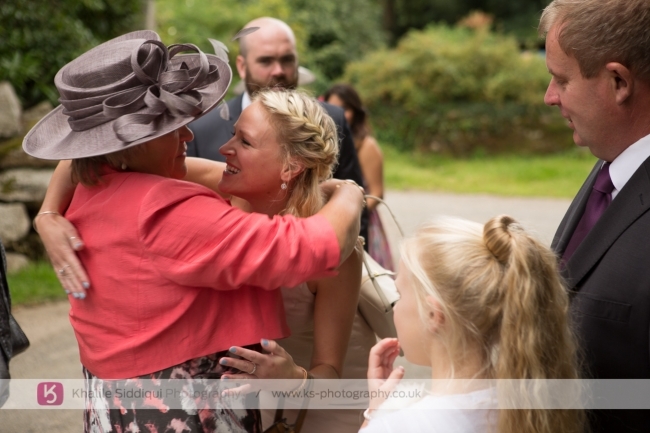 I know I've said it before but I do love keeping it in the family, so it was lovely to see so many familiar faces at the church from Paula and Brads wedding four years earlier. 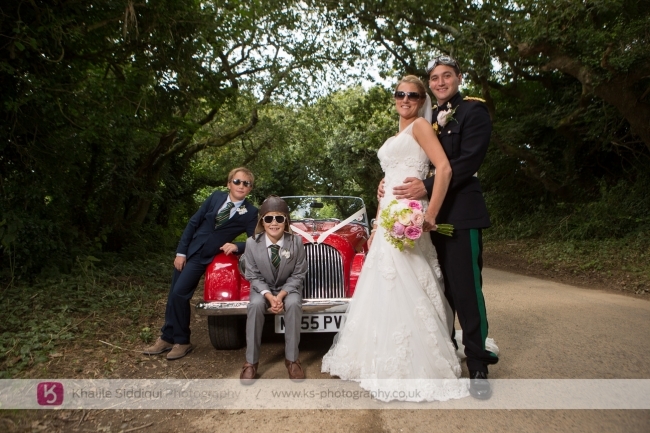 On route to the "Restronguet Barton" marquee we had to pass through those beautiful tree lined roads, so we stopped for an impromptu photo shoot to give the guests time to arrive at the marquee before us. 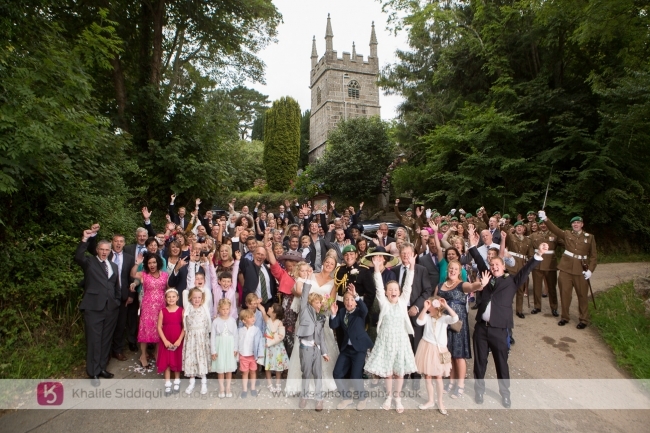 On arrival we had to crack straight on with the group photos, which I'm forever saying, don't have to be boring, before capturing the speeches. 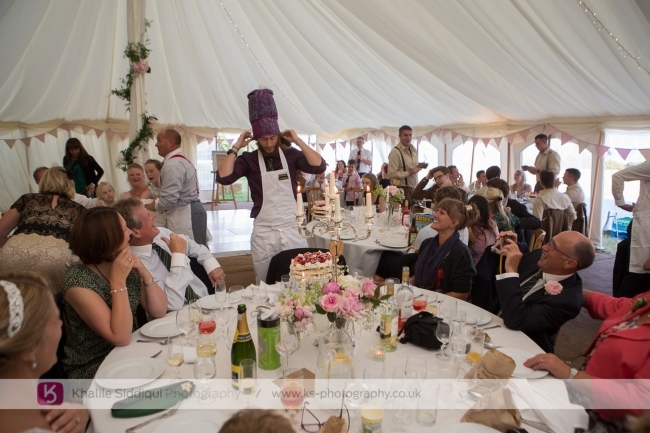 During the serving of the deserts one guest from each table were asked to be mother and to serve the pavlova to their fellow table members. 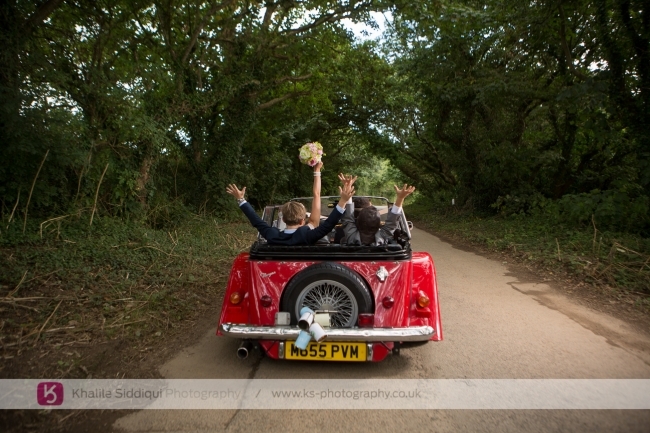 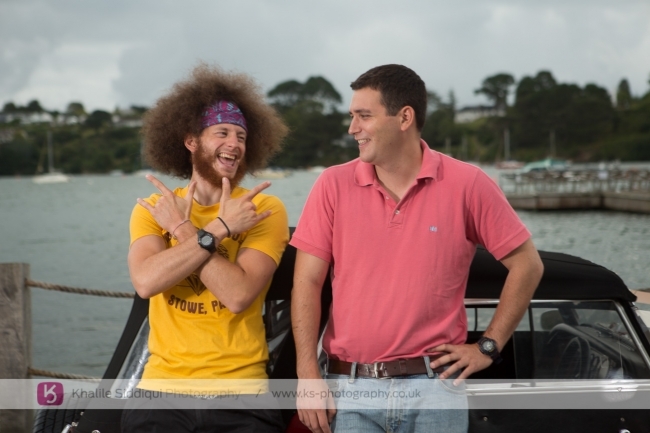 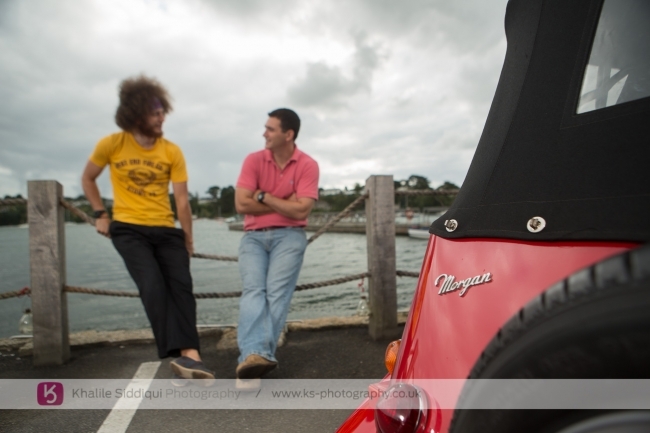 Sarah and Matt, thank you so much for letting Tams and I capture the next instalment of your lives, we had a blast!!! 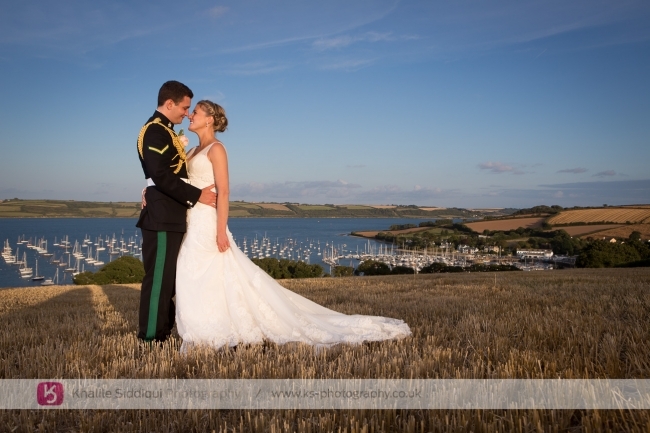 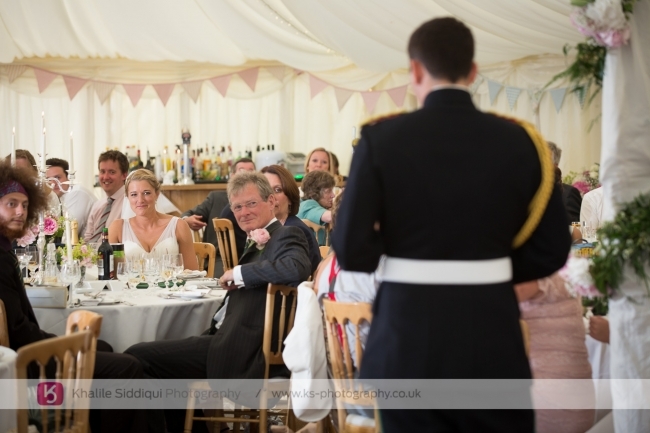 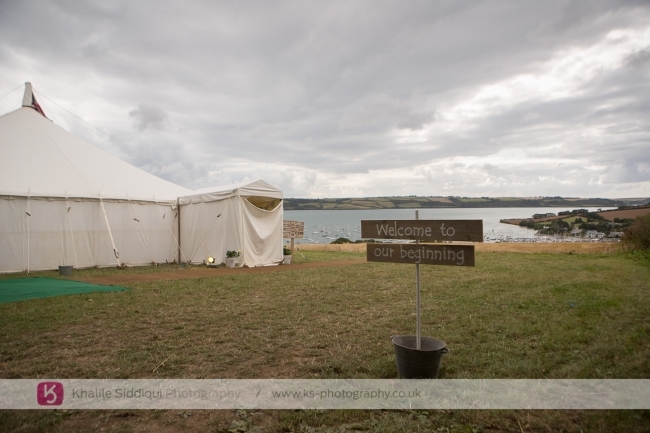 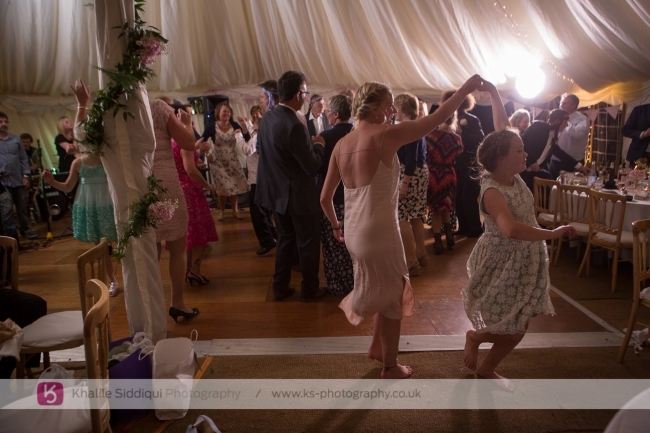 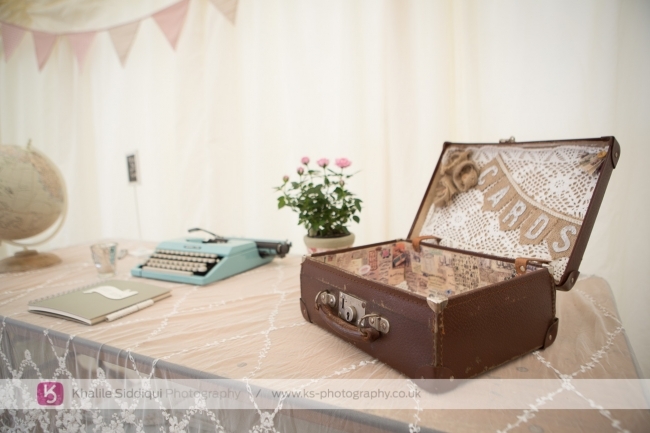 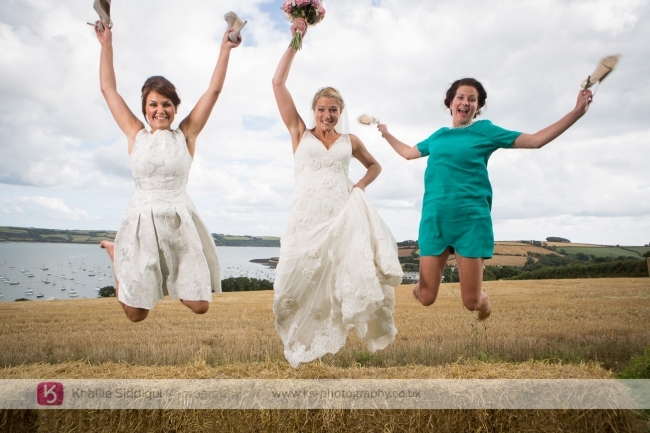 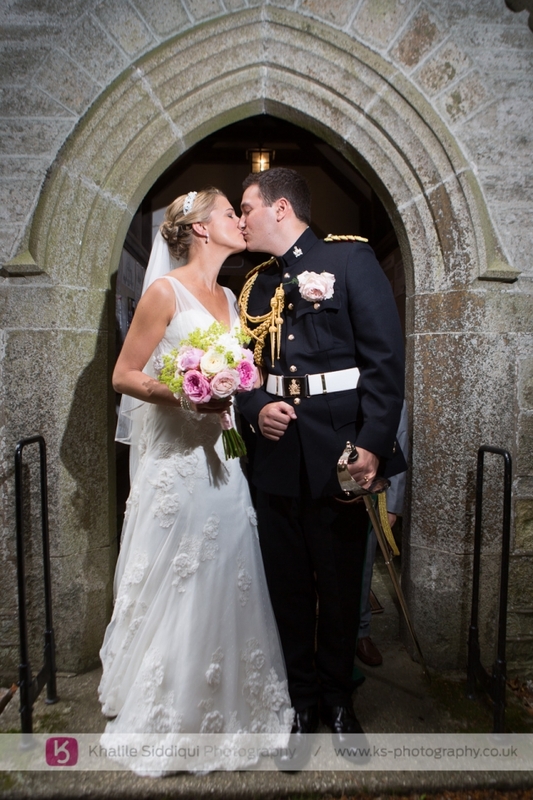 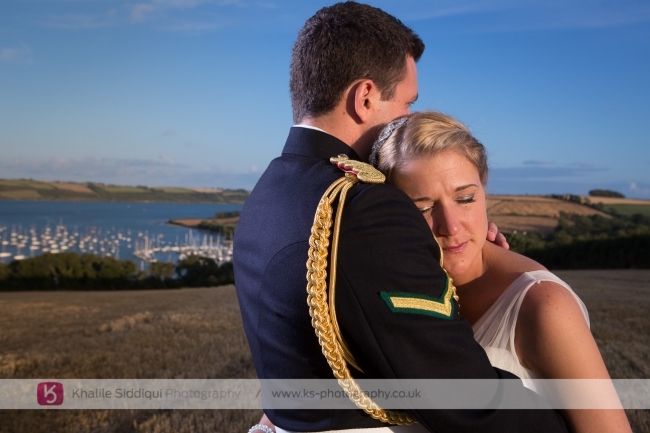 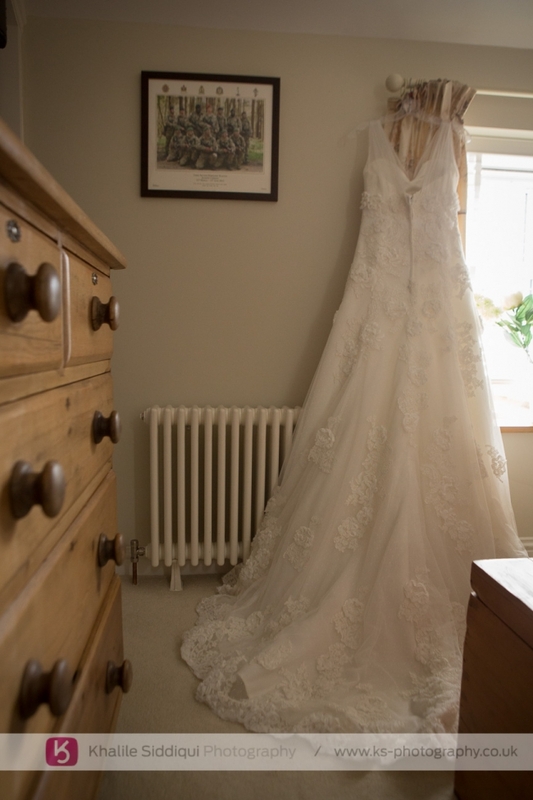 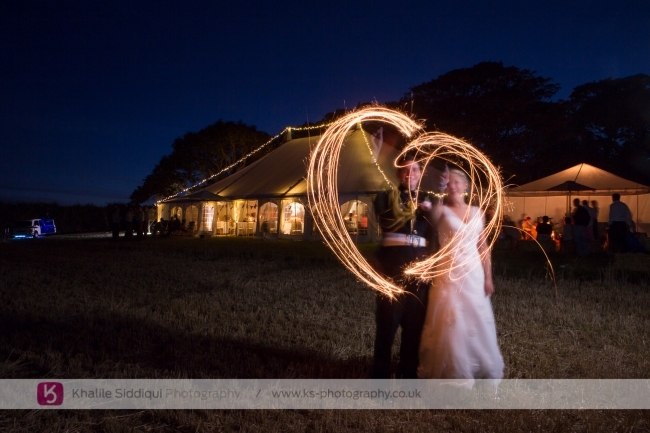 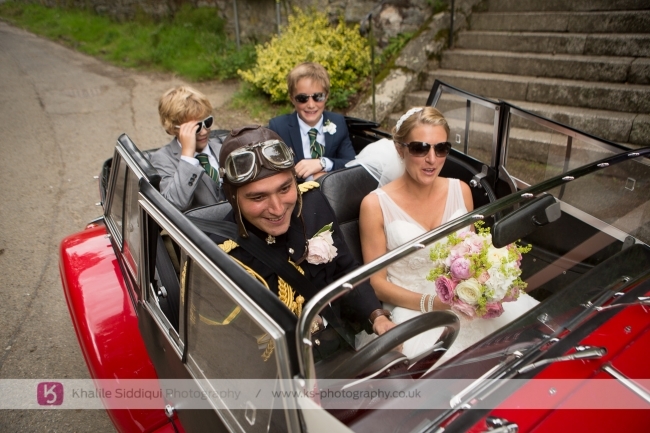 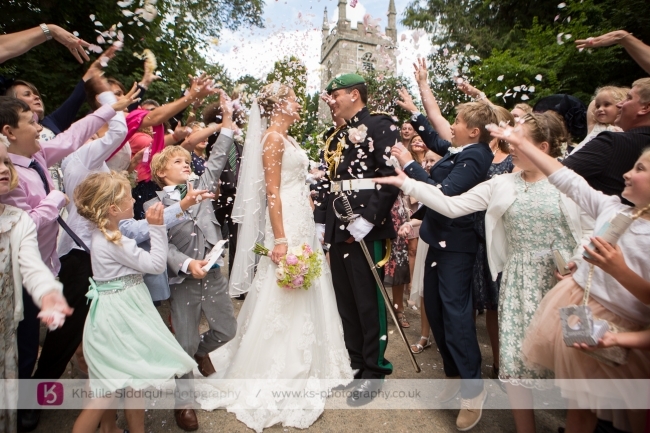 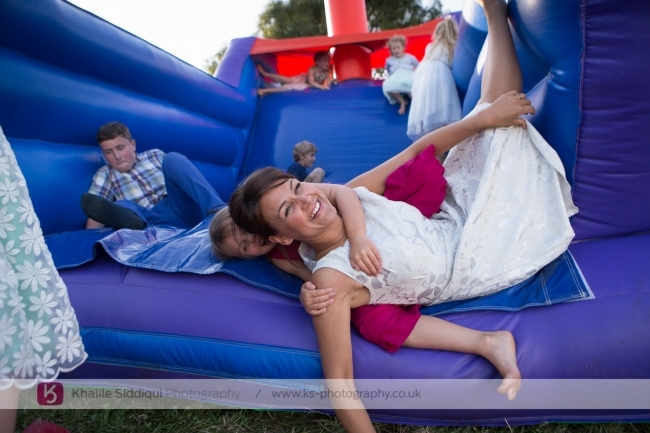 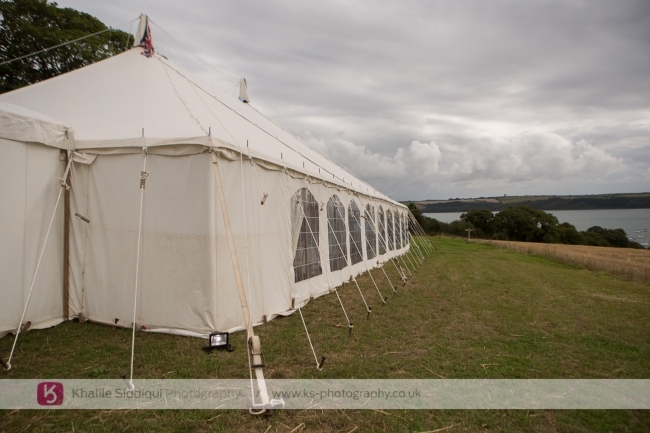 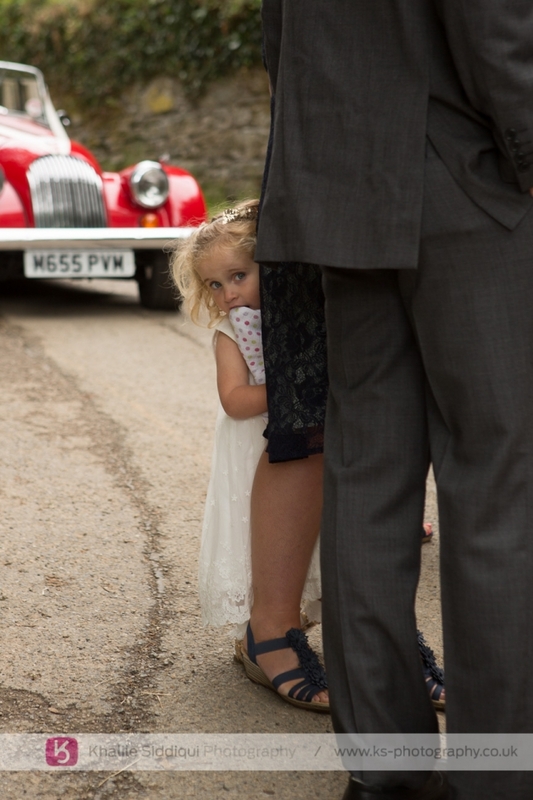 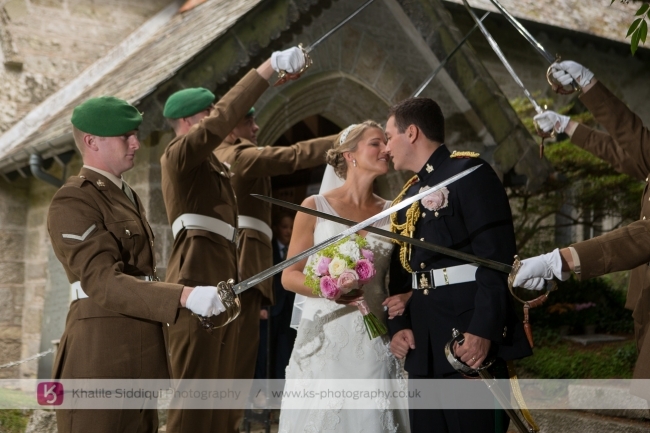 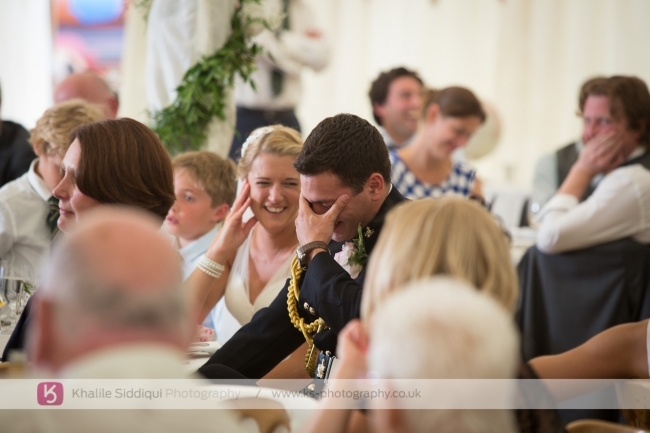 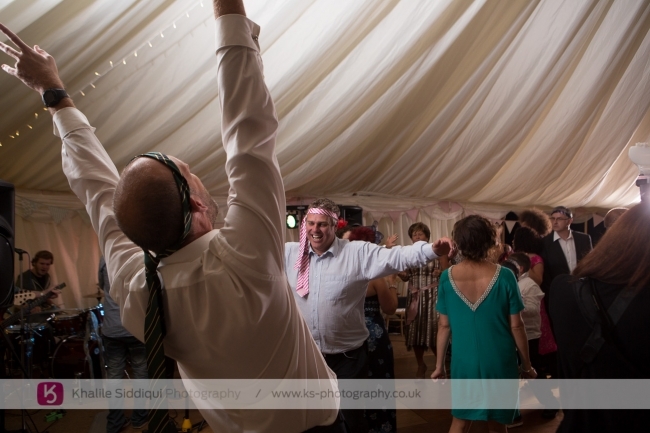 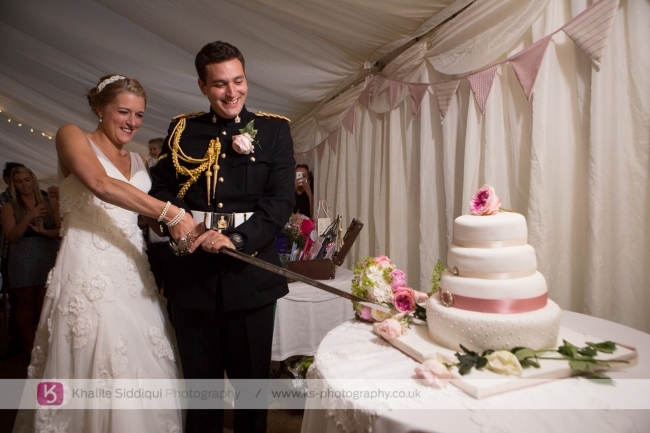 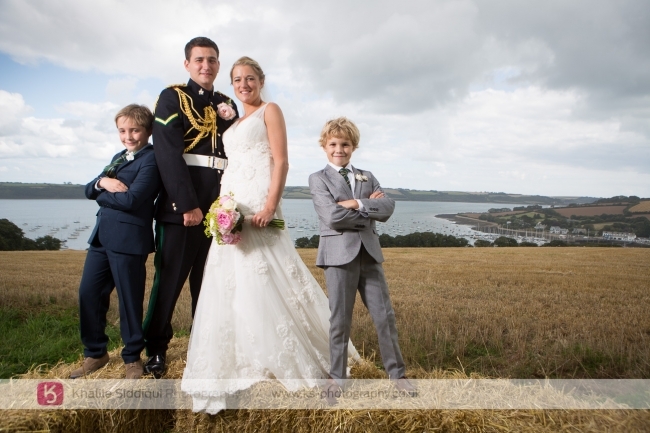 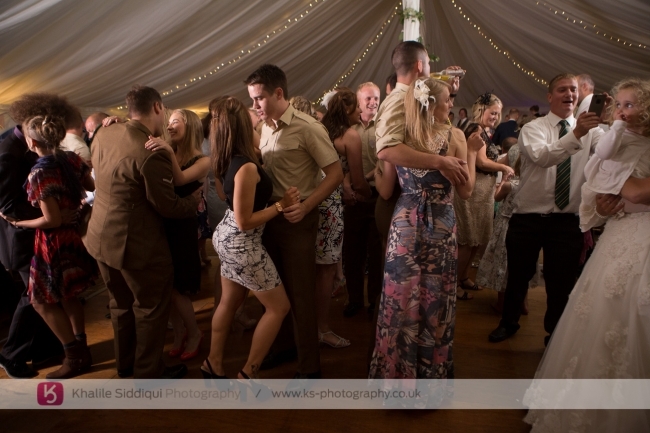 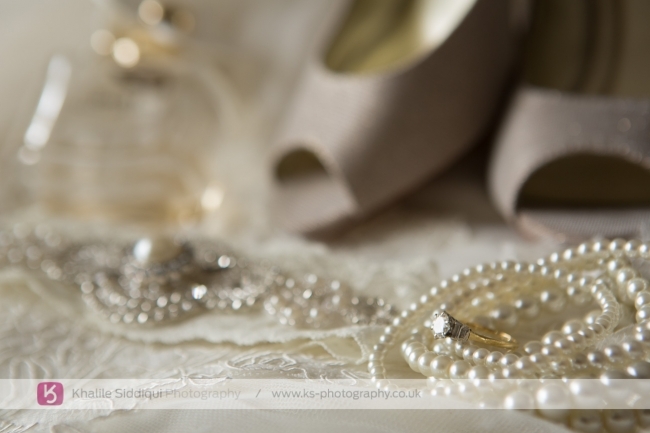 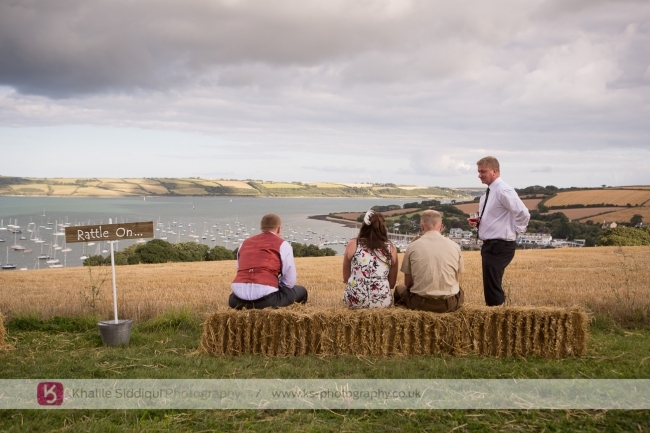 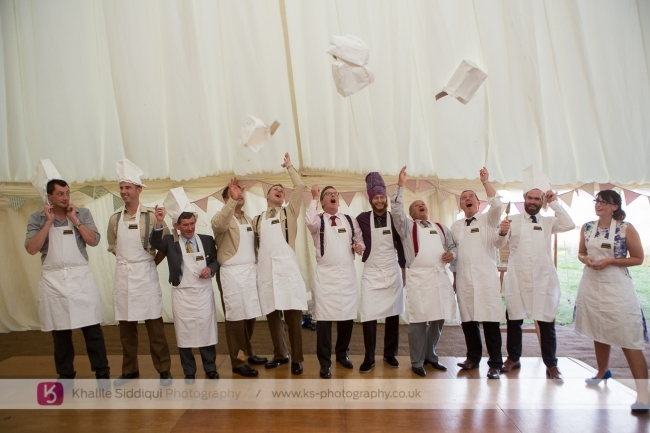 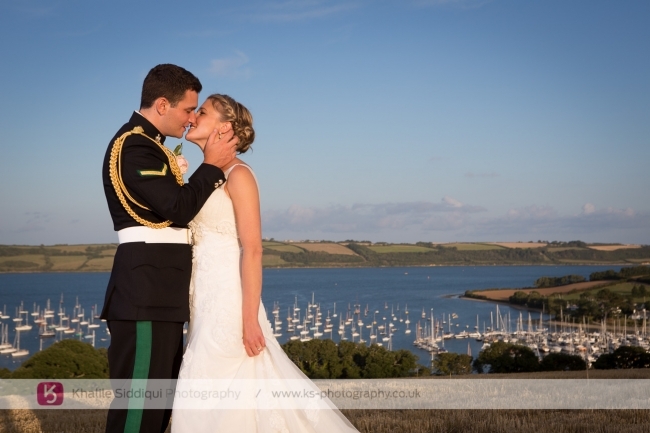 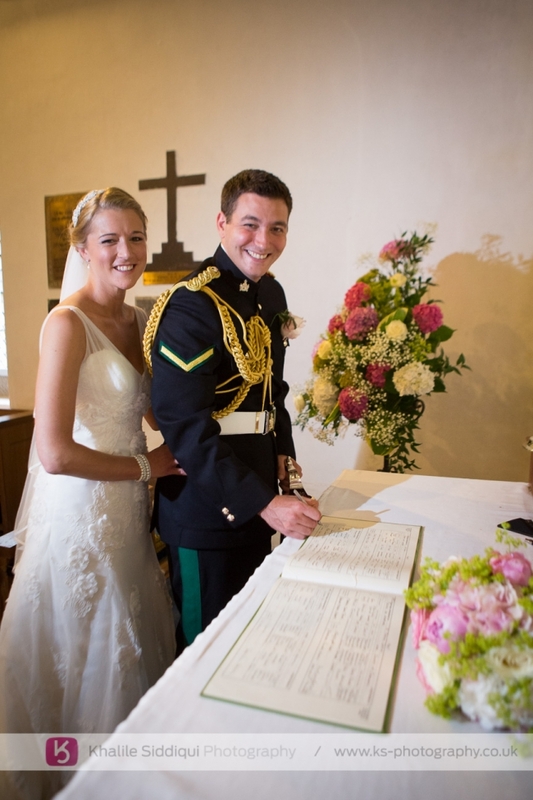 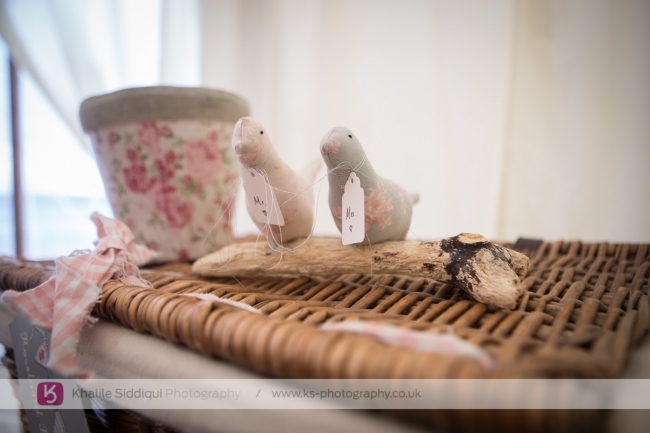 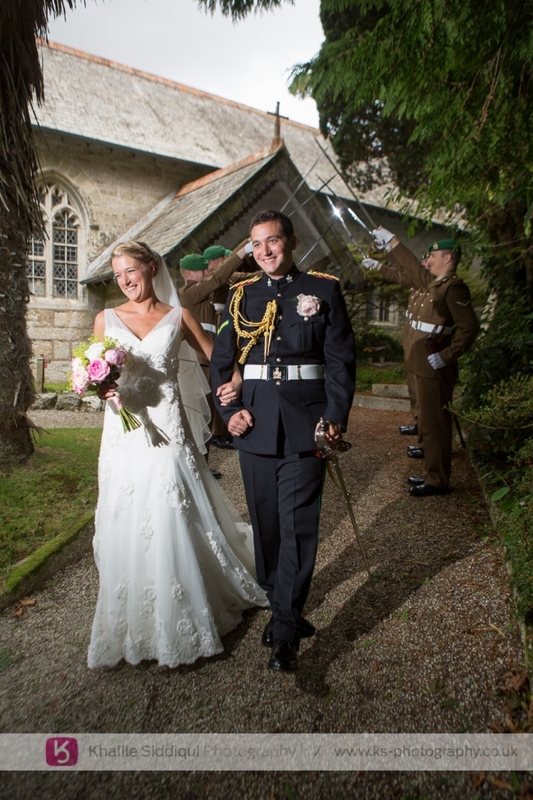 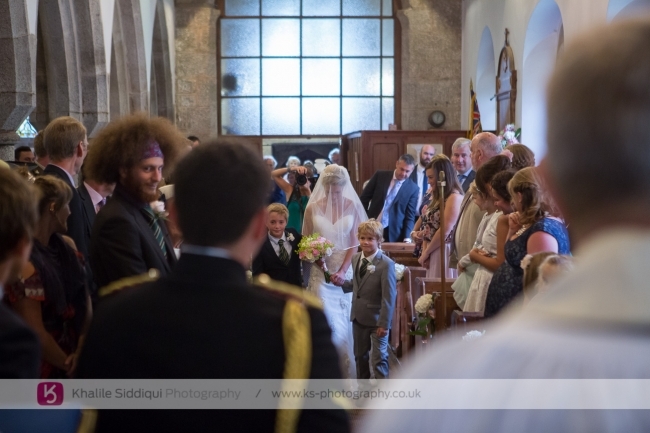 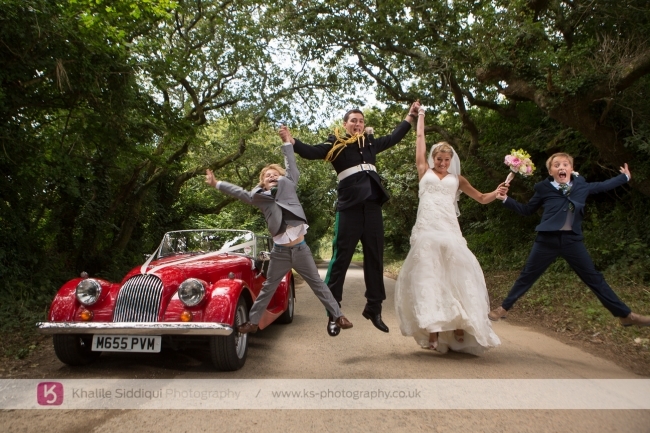 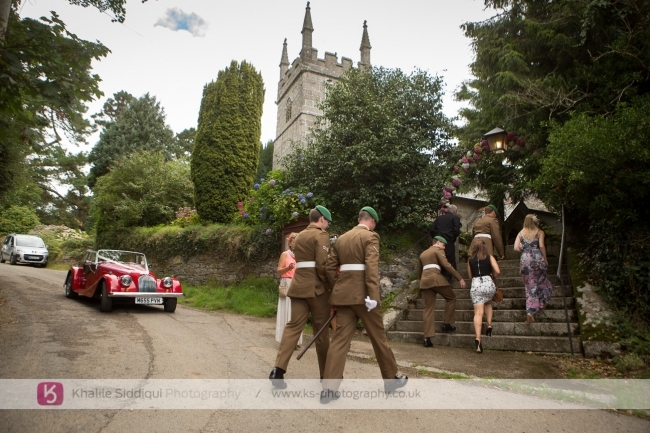 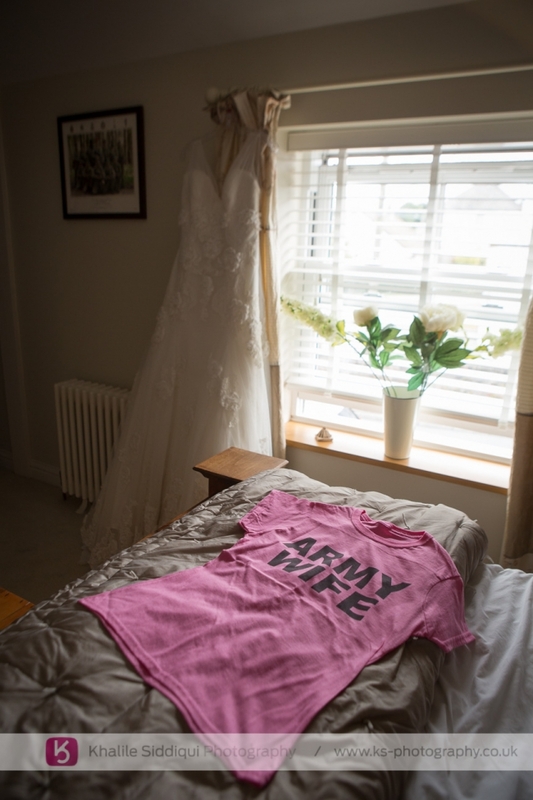 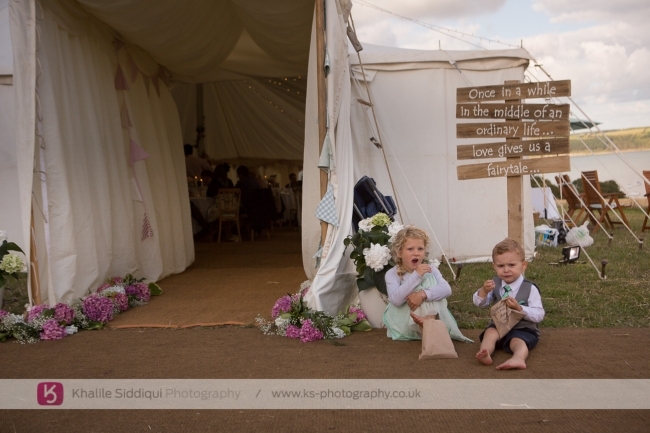 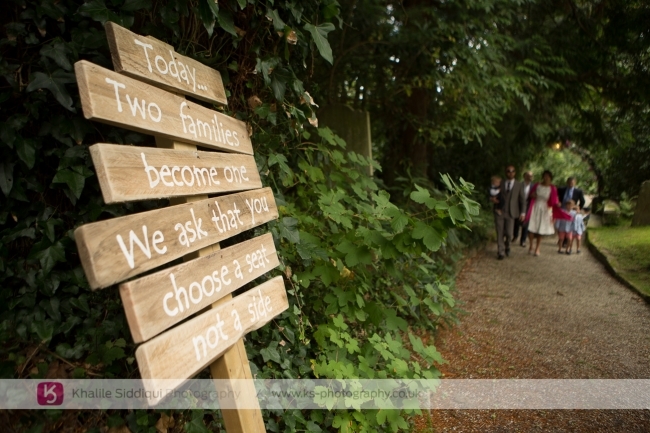 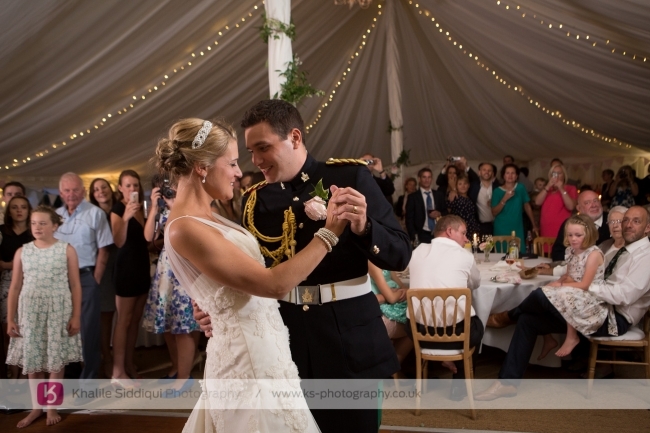 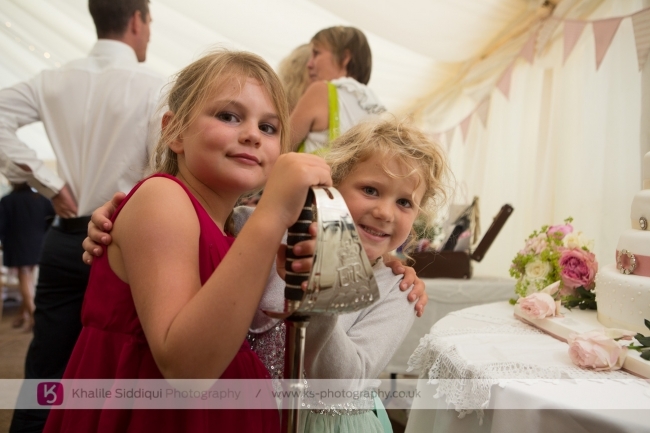 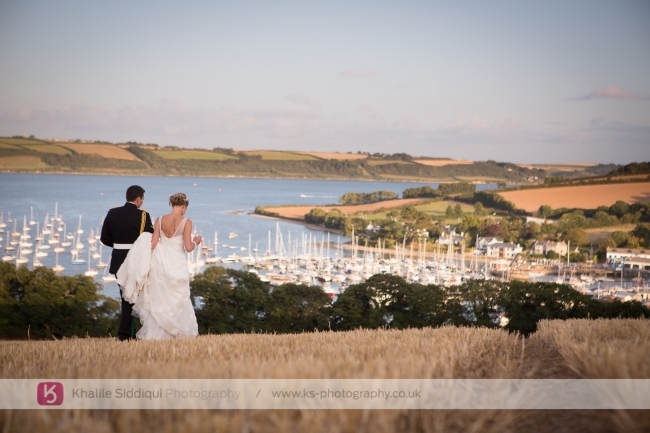 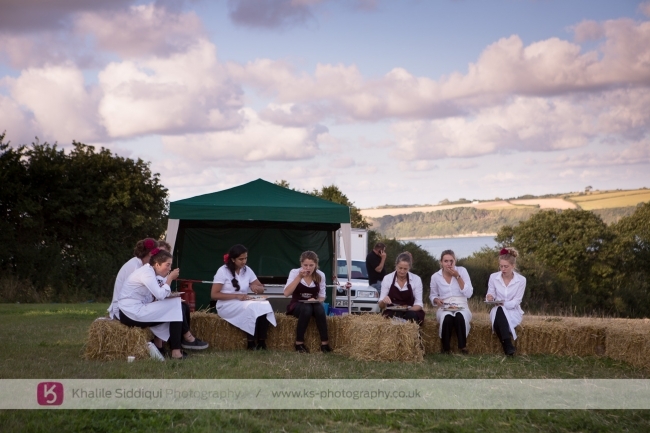 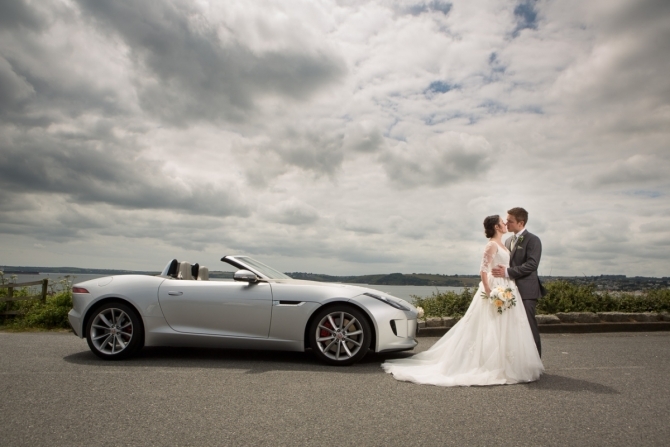 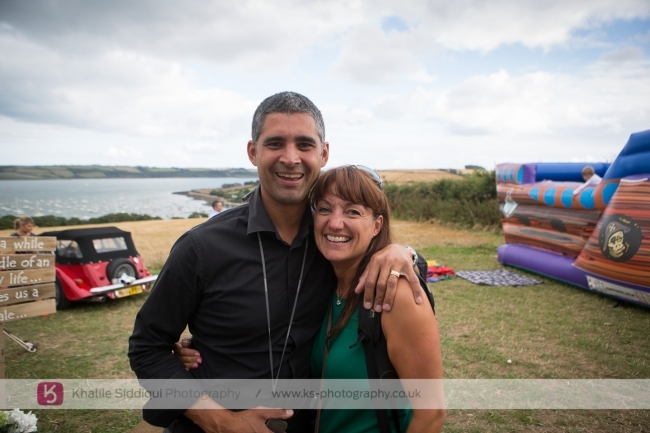 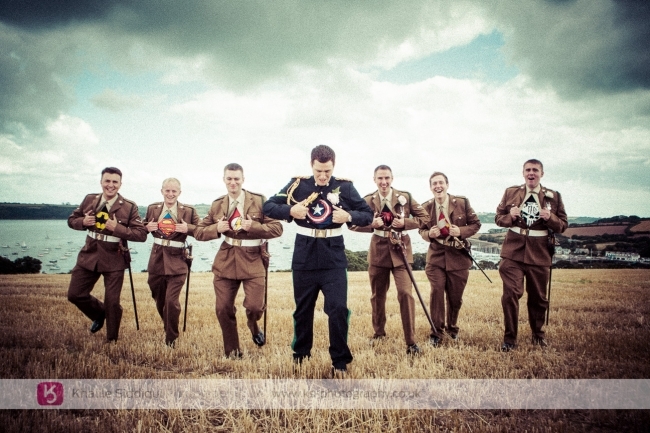 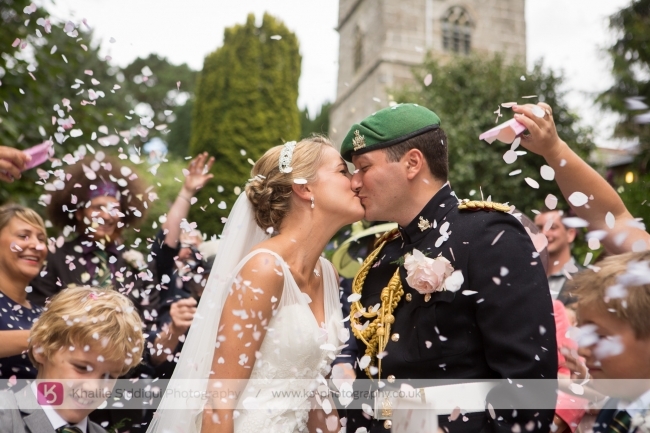 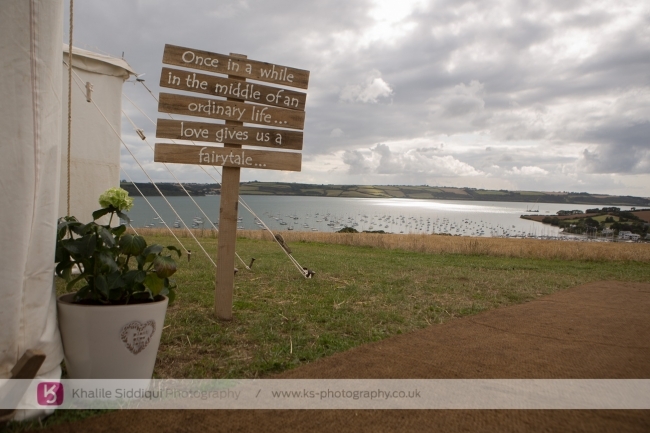 Sarah & Shaun's Pendennis Castle wedding was a complete BLAST and a real joy to be part of!